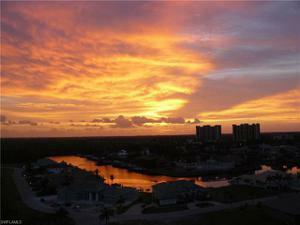 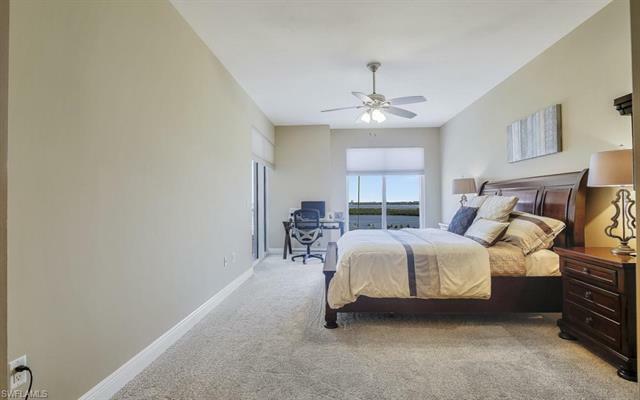 6061 Silver King Blvd 804, Cape Coral, FL 33914 MLS# 218044061 - Cape Realty, Inc. 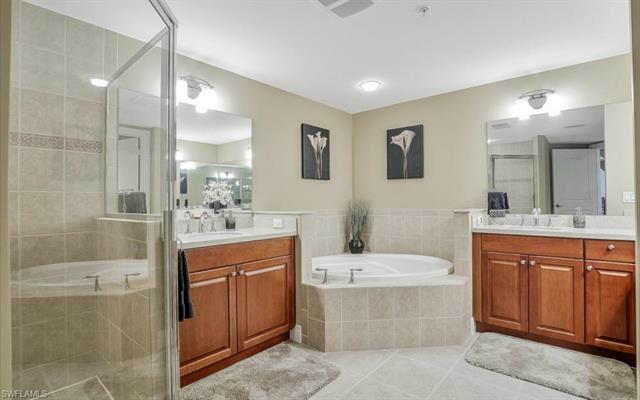 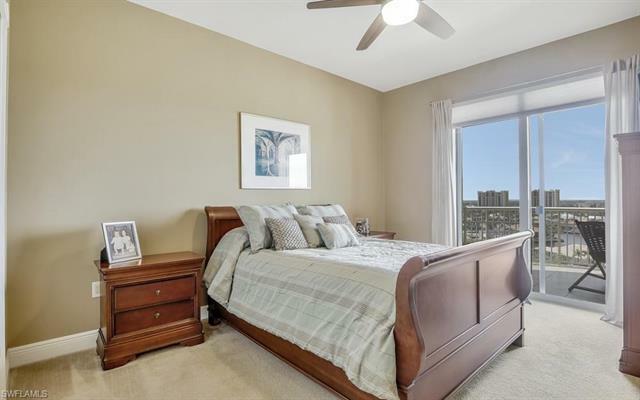 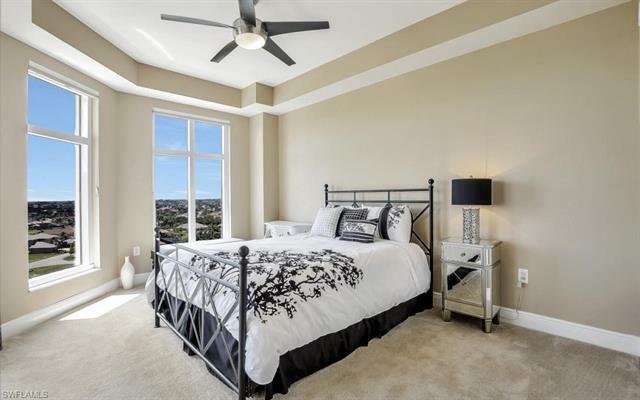 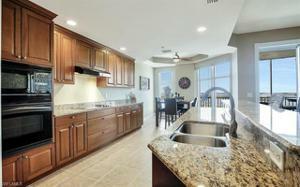 THIS GORGEOUS AND LUXURIOUS EIGHTH FLOOR CONDO IS LIKE LIVING IN THE CLOUDS! 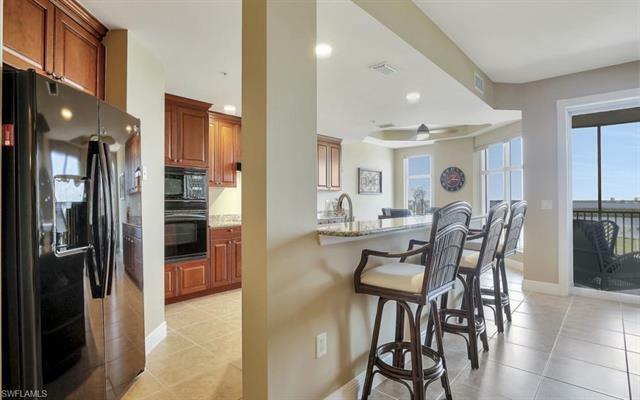 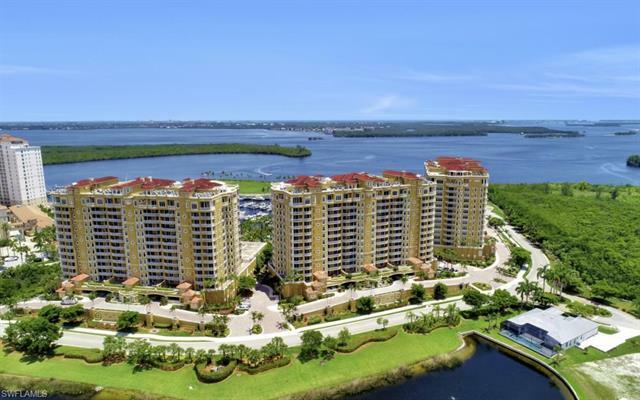 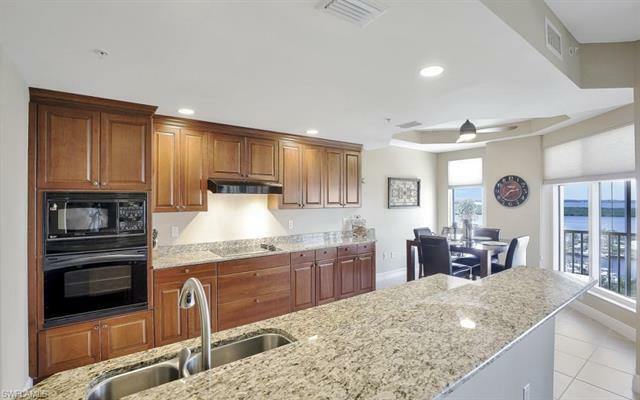 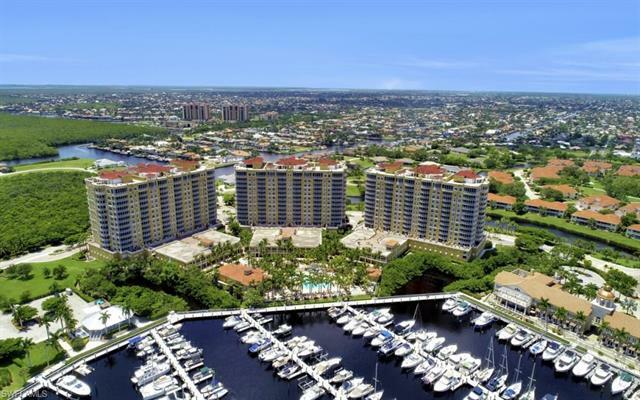 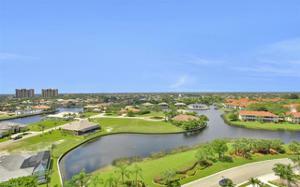 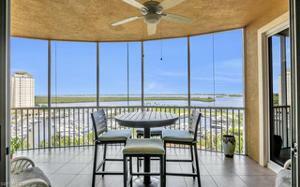 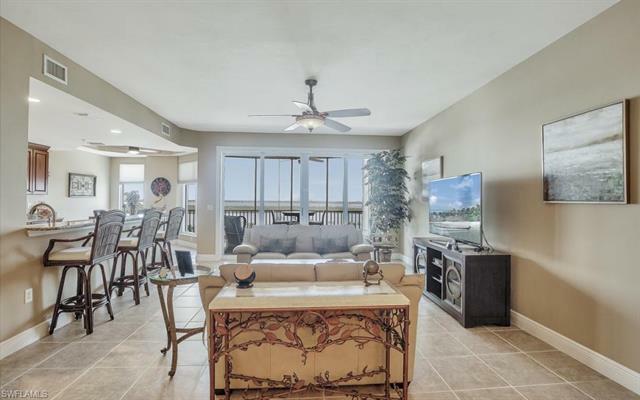 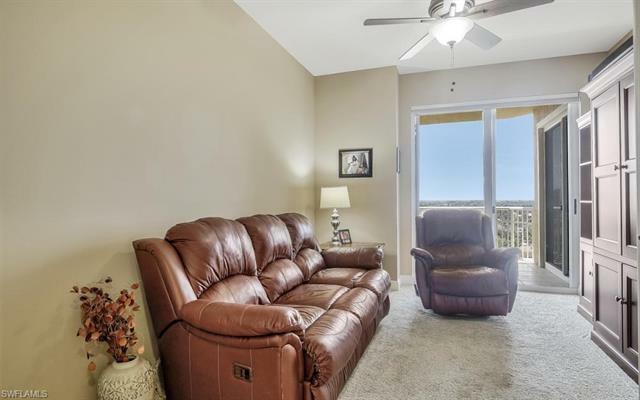 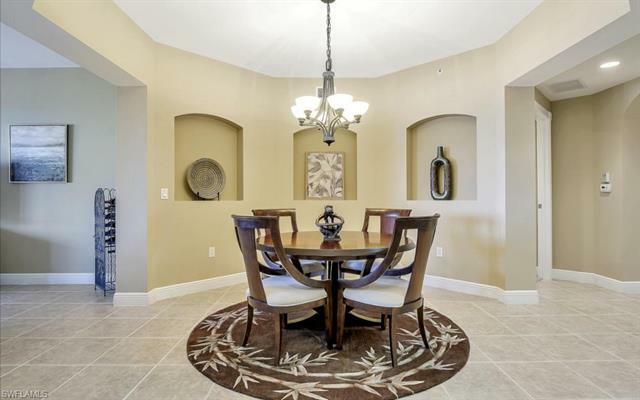 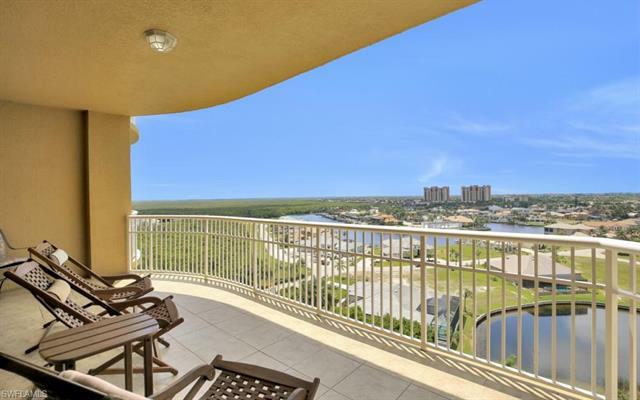 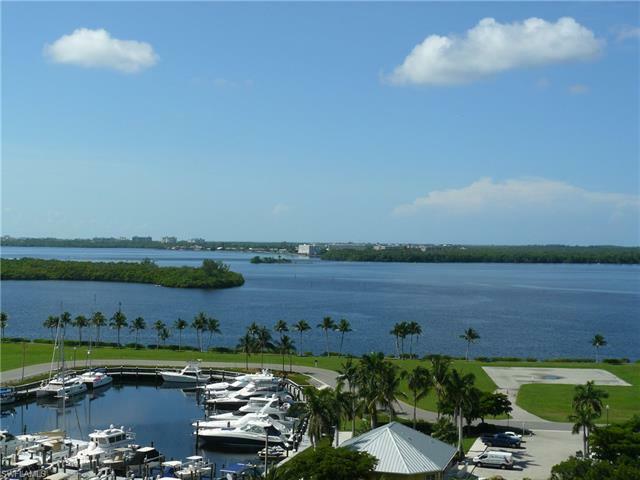 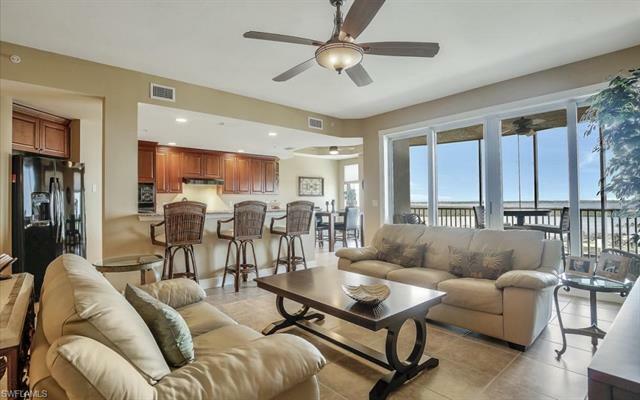 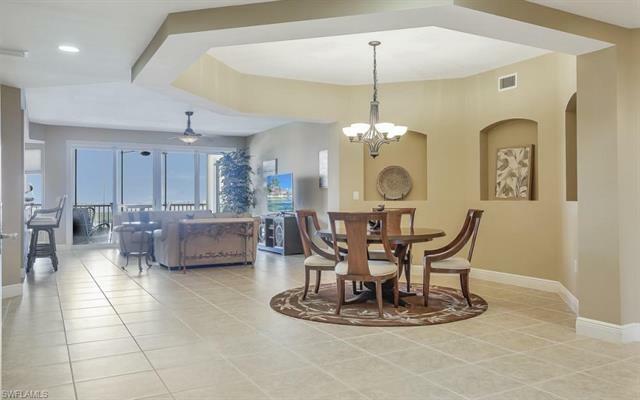 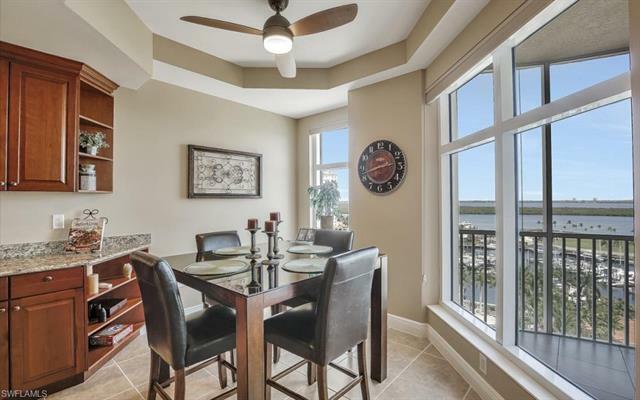 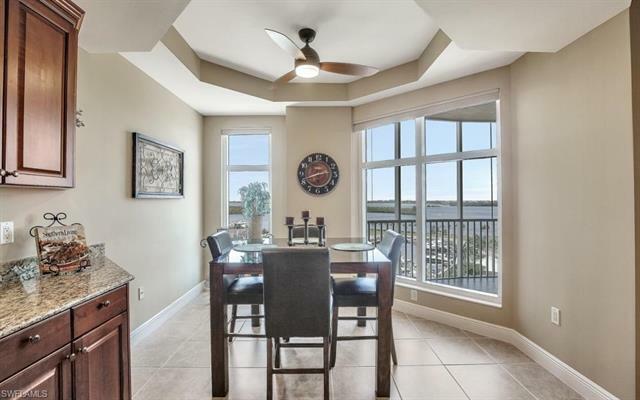 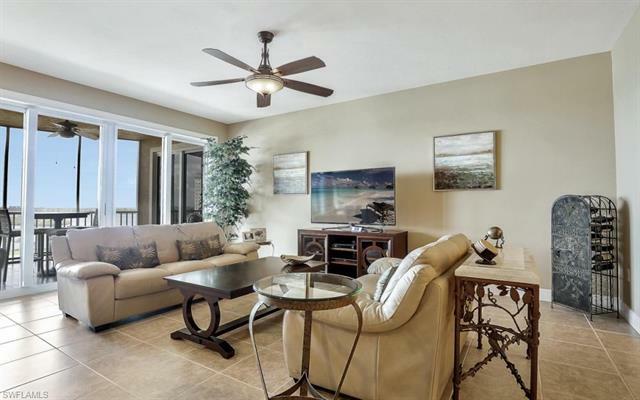 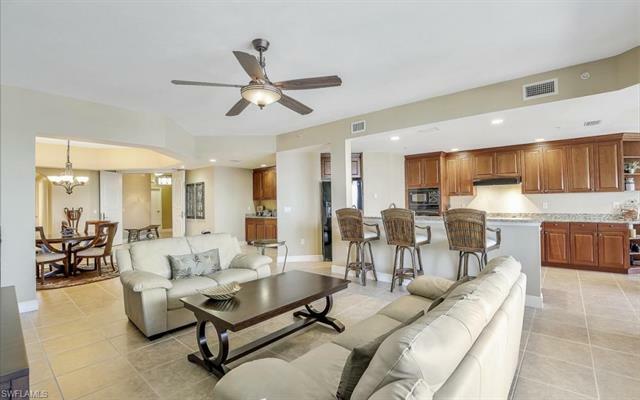 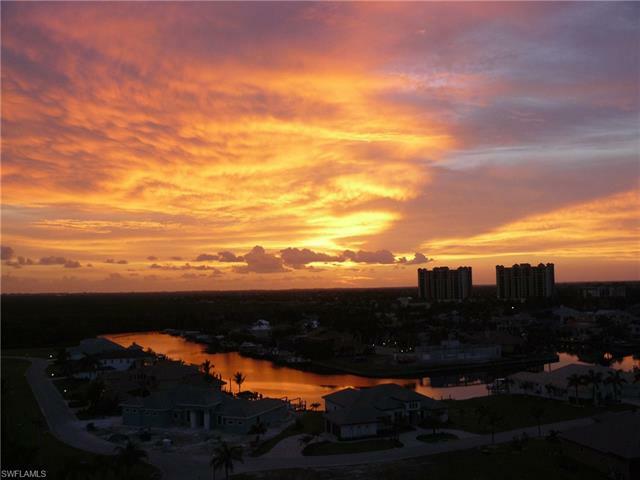 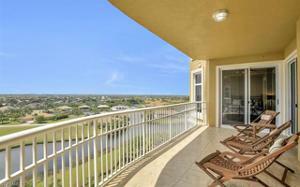 Larger than many single-family homes at 2888 sq ft, this condo offers spectacular views of the Caloosahatchee River, Tarpon Point Marina, and the Cape Coral canal system. 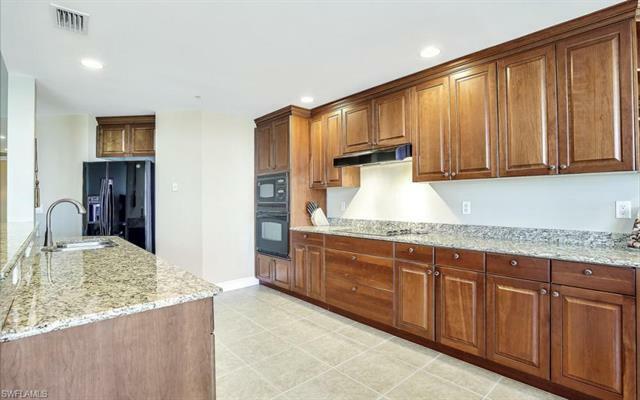 The elegant kitchen is perfect for entertaining with granite counter tops, 42-inch custom cabinets, and ceramic tile floors. The great room, dining area, lanai and balcony are tiled. 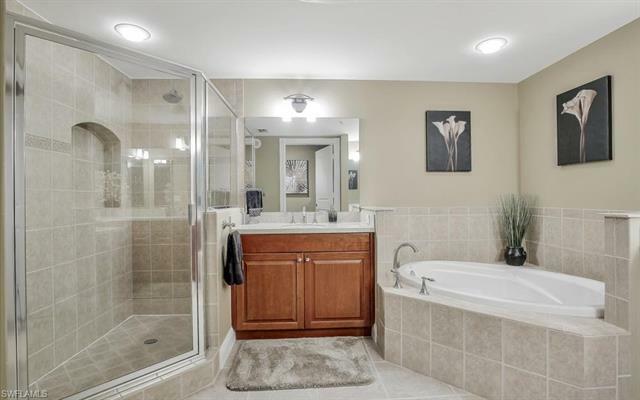 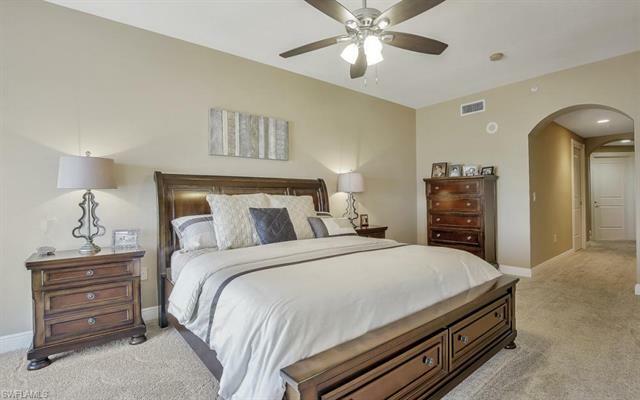 The three bedrooms, two with walk-in closets, and the den are carpeted. 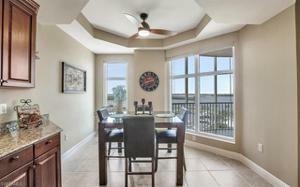 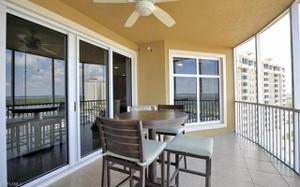 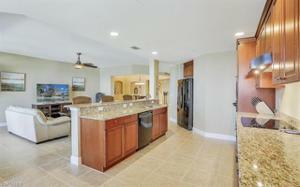 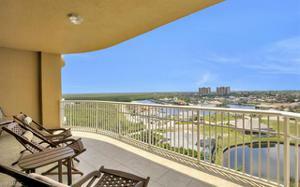 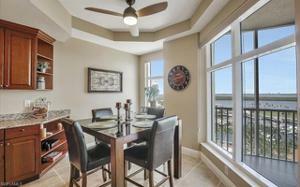 All bedrooms open to the lanai or the balcony thru large sliding doors. 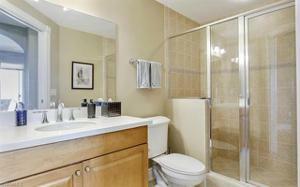 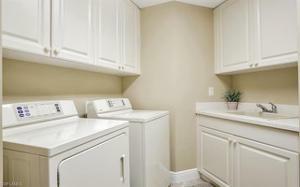 Included is a private two car garage on the second parking level. 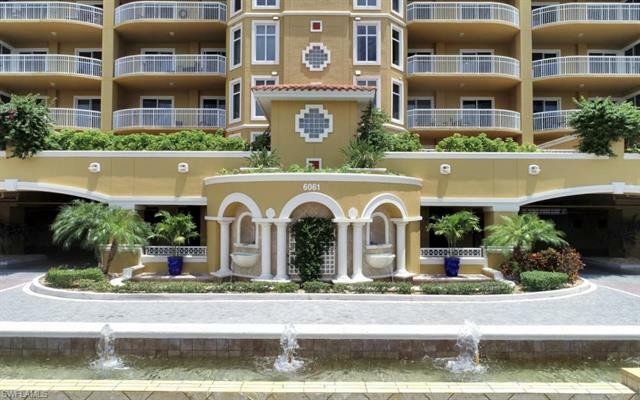 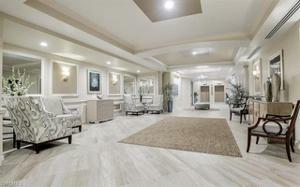 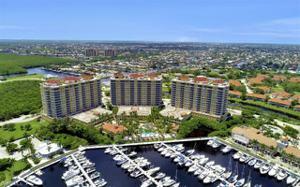 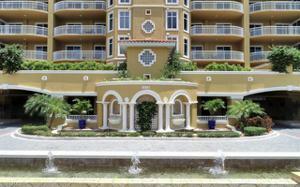 Access your condo from the secure lobby where the elevator takes you to your private foyer. Xfinity cable and high speed internet accessible. 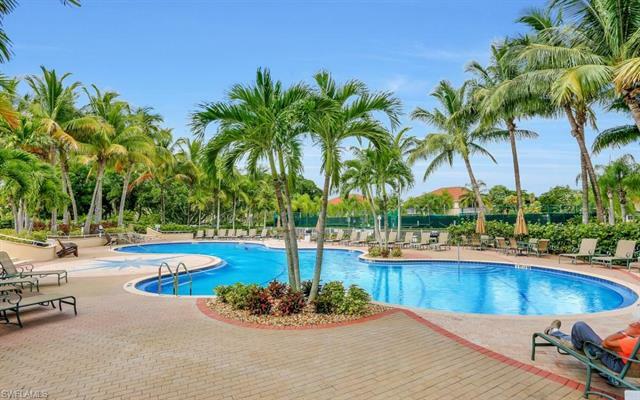 In addition, Tarpon Point offers many resort type amenities including 2 large resort style pools, a 5 lane lap pool, 4 tennis courts, 2 fitness centers, a cedar sauna, steam room, a 175 slip marina and 4 pickle ball courts to be added. 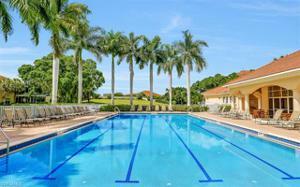 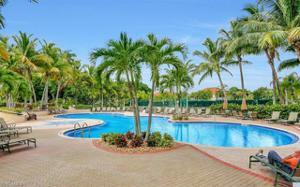 The 2 large clubhouses adjacent to the swimming pools include BBQ facilities and gourmet grilles. 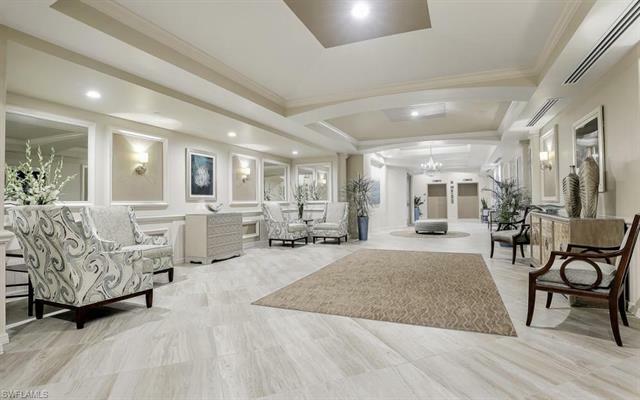 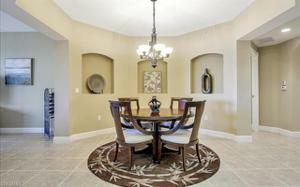 Location and elegance make this magnificent condo unique. Bring your clients today!